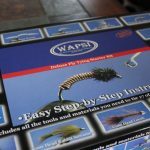 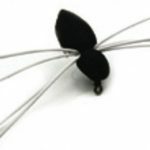 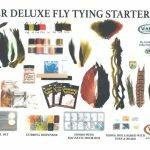 Wapsi produces more fly tying kits than anyone else on earth! 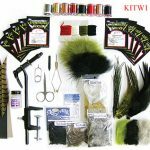 In addition to making countless “private label” kits we distribute several popular kits under our own brand. 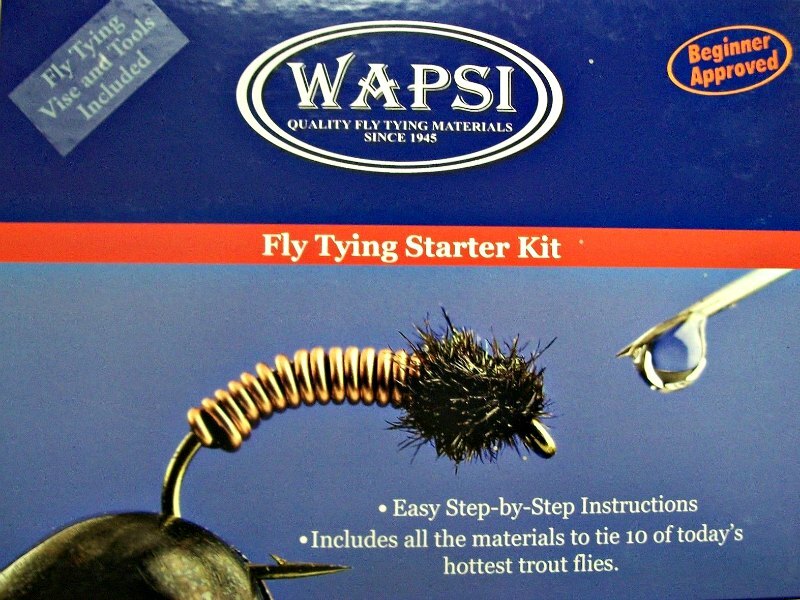 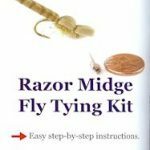 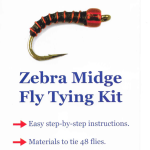 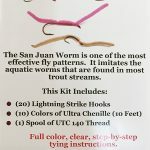 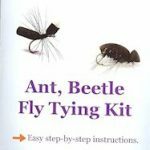 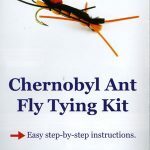 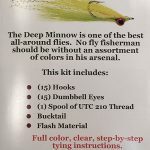 Chances are if you started tying flies with a fly tying kit it probably came from us.